France’s top court has ruled that two surrogate children born abroad will now have legal status in the country. They can obtain birth certificates and claim citizenship despite a ban on surrogacy in France. “Surrogate motherhood alone cannot justify the refusal to transcribe into French birth registers the foreign birth certificate of a child who has one French parent,”saysa statement from the Court of Cassation, one of France’s courts of last resort which has jurisdiction over all matters. The court said in its press release that it was asked to consider two cases. In each of them, a French citizen claimed to be father to a child born by a surrogate mother in Russia. “…the rules pertaining to transcription into French civil status registers, construed in the light of Article 8 of the European Human Rights Convention, should apply to this case. Therefore the theory of a fraud cannot hinder the transcription of a birth certificate,” the court said in the statement. Dominique Boren, 51, father of a 4-year-old boy who was born in Russia by a surrogate mother, told AP that the court’s decision “means no less than the recognition of our child, of these children’s French citizenship and of the rights that go with it.” He was present at the court accompanied by his husband. “This is undoubtedly setting a legal precedent considering the court’s previous rulings,” Boren’s lawyer, Mathieu Stoclet, said following the ruling. 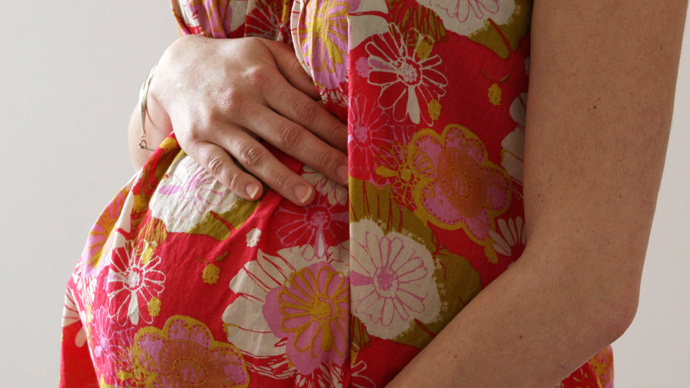 Surrogate motherhood is banned in France. Until this ruling, no children born to a surrogate mother had any legal status. They were unable to obtain legal ID cards or register with government social security agencies.